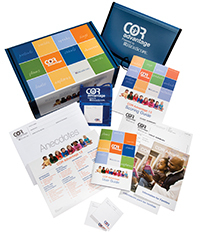 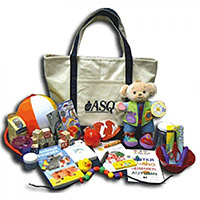 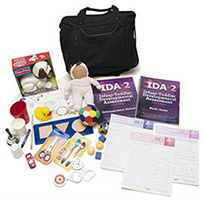 Complete IDA-2 Kit Includes: Administration Manual, Study Guide, 25 Parent Report Forms, 25 Health Record Guides, 25 Record Forms, and a Manipulatives Kit all in a carrying case. 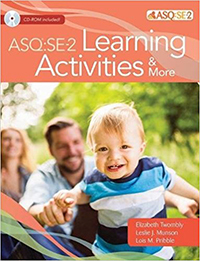 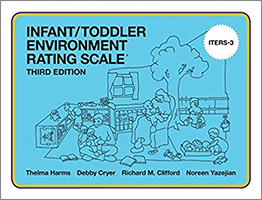 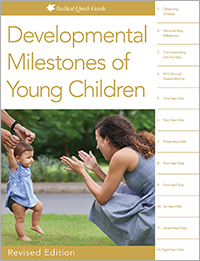 IDA-2 is a comprehensive, multidisciplinary, family-centered process designed to identify children birth to 3 years of age who are developmentally at risk. 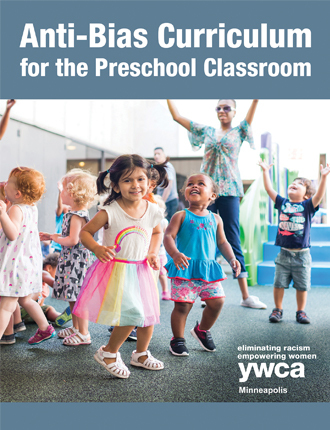 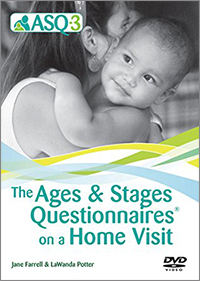 Its team-based approach helps determine the need for monitoring, consultation, intervention, or other services for the child and family and may be used to develop an initial Individualized Family Service Plan. 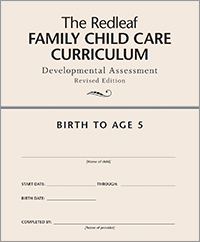 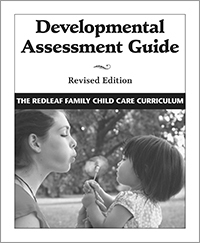 The assessment process includes the Provence Birth-to-Three Developmental Profile and takes into account the complexity and interdependence of health, family, and emotional/social factors that influence a child’s development. 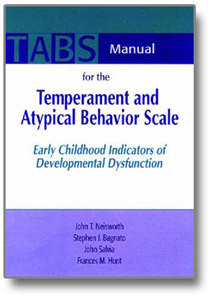 The IDA achieves greater depth in the essential psycho-social domains compared with other instruments. 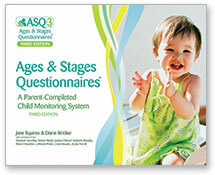 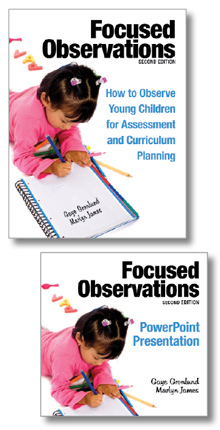 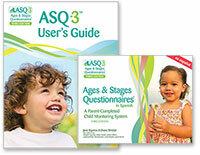 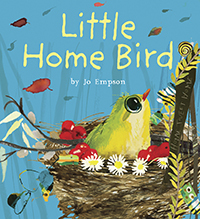 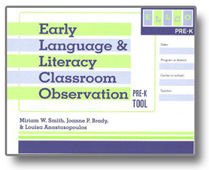 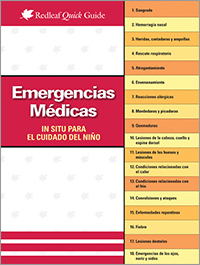 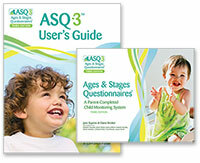 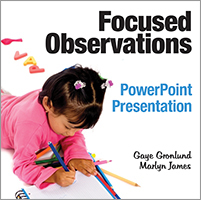 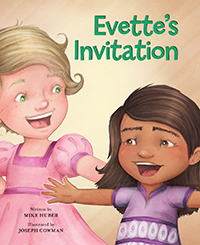 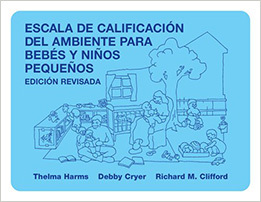 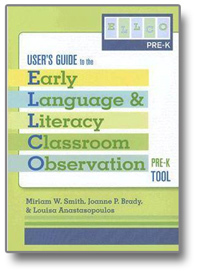 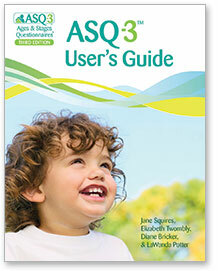 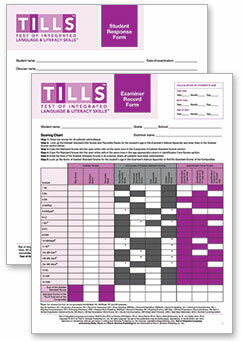 It employs naturalistic observation and incorporates parent reports of the child’s development. 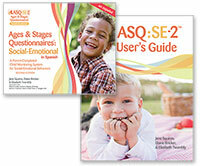 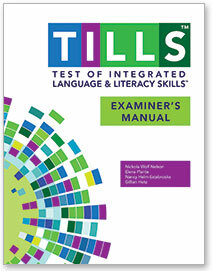 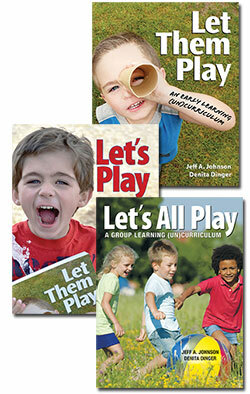 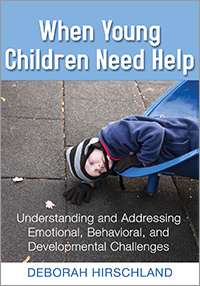 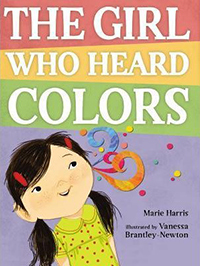 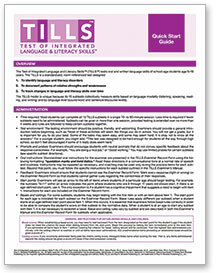 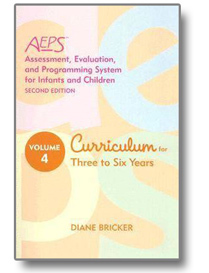 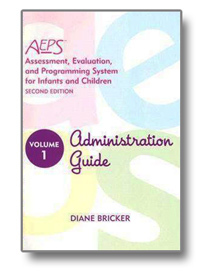 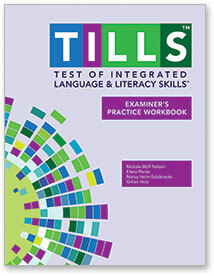 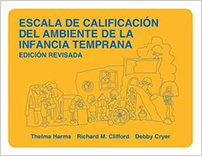 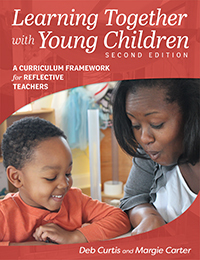 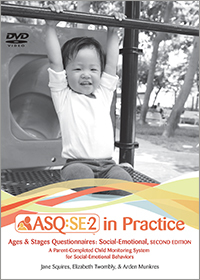 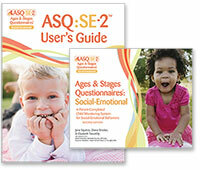 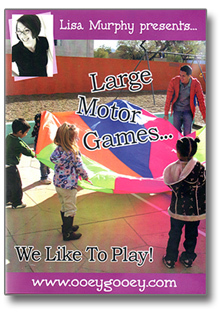 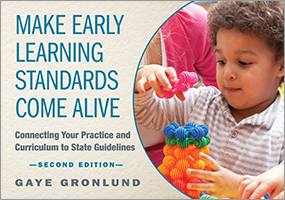 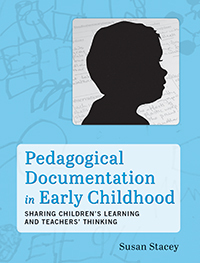 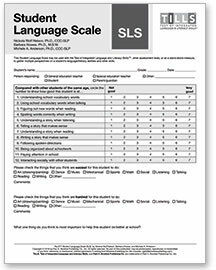 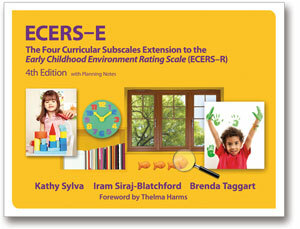 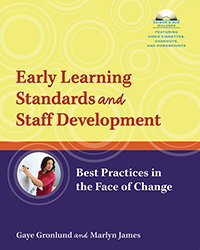 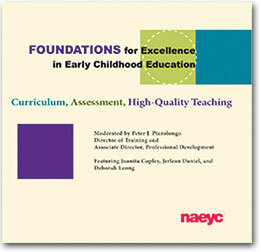 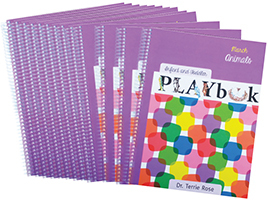 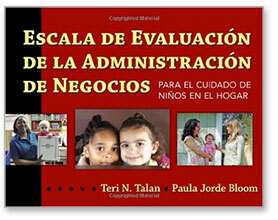 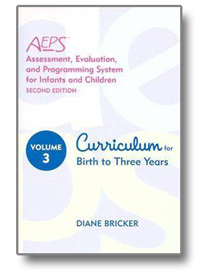 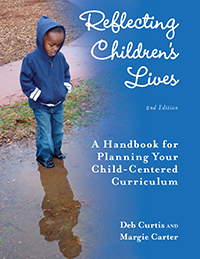 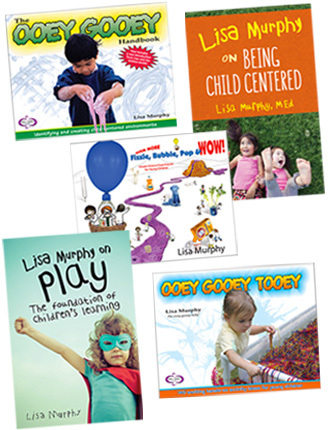 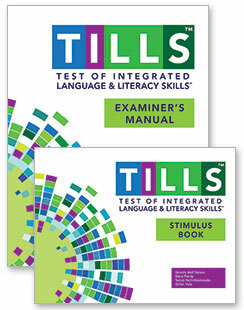 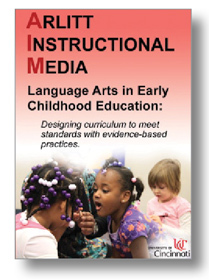 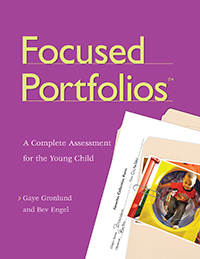 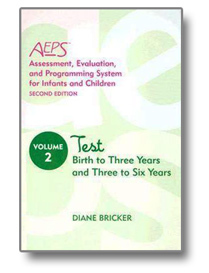 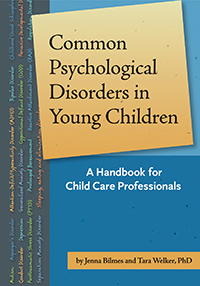 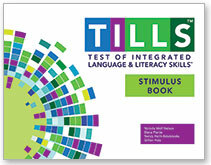 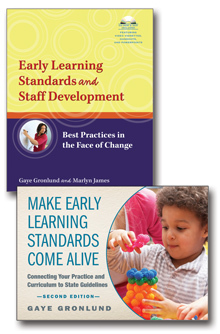 The result is a descriptive summary of the child’s developmental competencies that includes a performance age range. 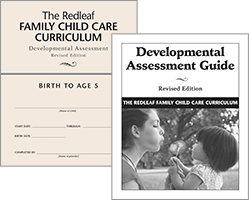 During the IDA process, practitioners gather information from multiple sources, integrate that information in a meaningful way, and create a plan of action. 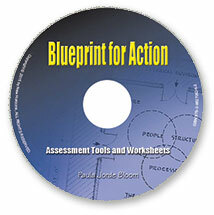 Duplication of effort and information is eliminated. 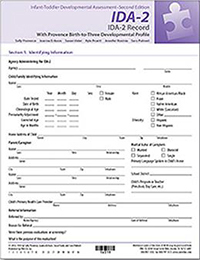 This saves time and money, reduces the stress created by more fragmented approaches, and yields more complete information.